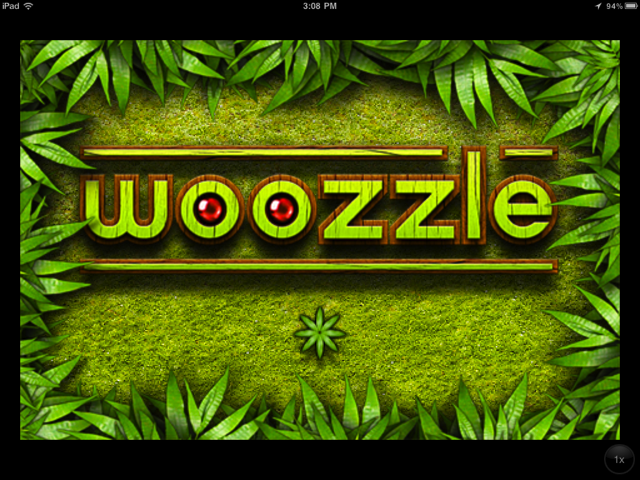 Woozzle sounds relatively simple, as you need to move the colored marbles into the corresponding colored wheels. 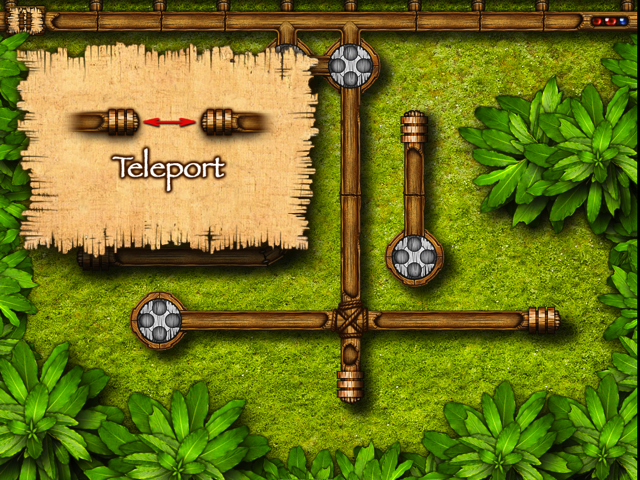 What makes it tricky is the coordination it takes once you have moved out of the first couple levels. 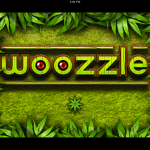 A couple weeks ago, AppAdvice staff writer Hannah Camacho posted a great review of the original Woozzle game. That review can be found here. The basic game play is this: allow your marble to enter a wheel by providing an open slot. If the wrong color marble goes into the wrong wheel, you move it out through the road into the correct wheel. At the same time, more marbles are coming at you and they too are looking for a home. 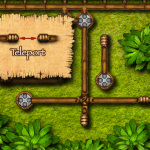 This game really challenges your brain and makes you think and move fast in order to keep up. 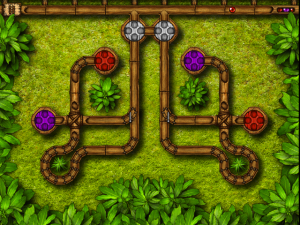 The nice part of this game is you really do not lose; you just have to complete the level. The faster the better, but all that comes with time. Skill is most important in this game. This HD update did not seem to address some of the complaints about the first iPhone release, but hopefully more updates will continue. 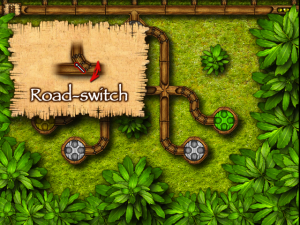 The current directions are a little unclear, and many have expressed the need for more details to help understand the game play. Hopefully better directions will come soon. 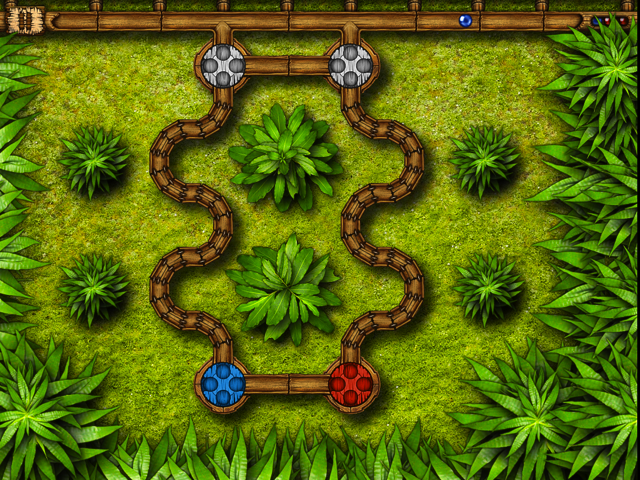 The developer does state that there are several new updates coming, including 15 new levels and a colorblind mode. 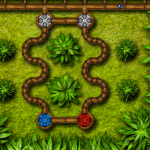 Finally, a game developer is open to helping those who are colorblind! So many games out there rely on colors only. Many people in my family struggle with colorblindness, so this a sensitive issue for me. I am anxious to see that update. 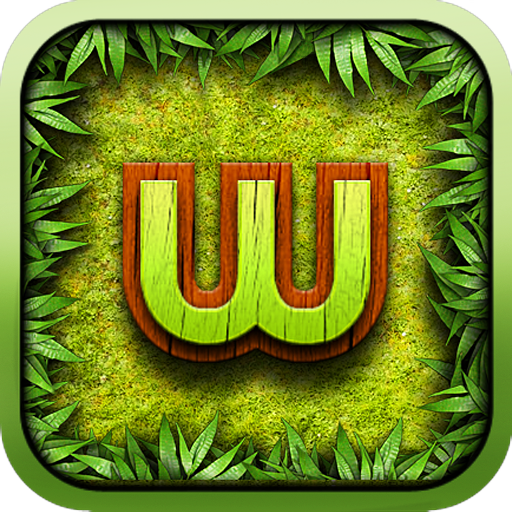 Woozzle is a great game for those who love puzzles. 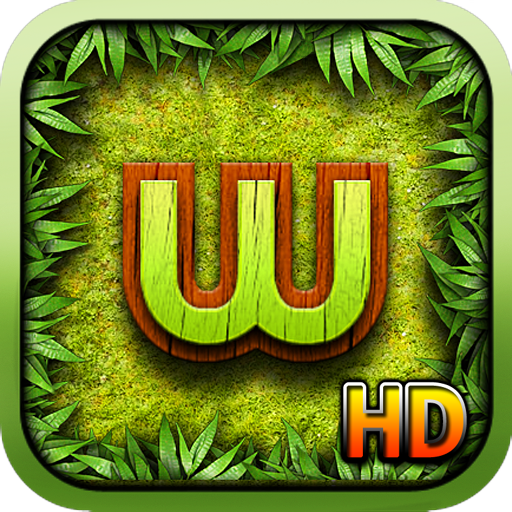 It just got better with the HD release giving you crystal clear graphics on the iPad!